Wondering if you can remove a wall or relocate a bathroom. Everything you want can be done if you are willing to pay for it, but is it worth it? Sometimes it is impractical due to the design of the home or the cost of the job to do the way you initially wanted. Let us take a look at what you would like to do, tell you if it is feasible, discuss the various possibilities and alternatives. Are you on a limited budget or trying to keep within given dollar amount, let our consultant look at the issues and discuss with you the various options you have. 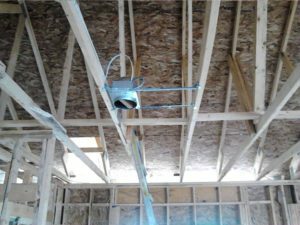 We can look at the structure, the utilities or services and determine the best approach before you start work on your remodeling project project, let us be your professional consultant. All too often homeowner improvements end up being problematic when a home is sold because they were incorrectly done in the first place, then additional money and time has to be spent redoing the project to correct what should have been done right in the first place. Do it right the first time, call us! Got a contractor doing the work ? 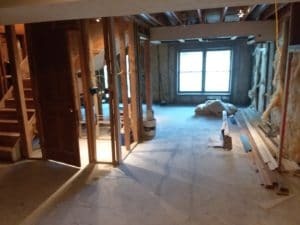 Refinishing a basement, adding a kitchen? Got a remodeling contractor doing the work? It’s very important for you to have remodeling work Inspected at critical phases by someone who is working for you, someone who has your best interests at heart. The quality of the work will depend on the crew that works on your project. As your project swings into full gear it will all look good to the untrained eye. The framing, wiring, plumbing is completed, the progress looks good, but would you know the difference between “well done and half done”? 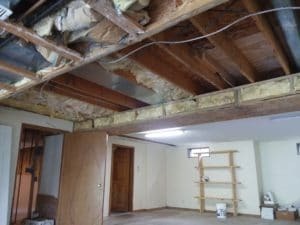 It is often too late to discover problems once the framing has been covered with insulation and drywall, which is why you need an independent inspector. That is not to say they will not come to light later on and you will be faced with the cost of repairing your re-modellers mistakes. 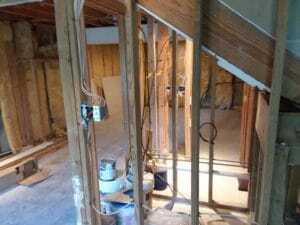 Prior to the remodeling crew installing the insulation and drywall, call us for a pre-drywall inspection. Before you pay the contractor his final payment, have perform a “final Inspection/punch list”. 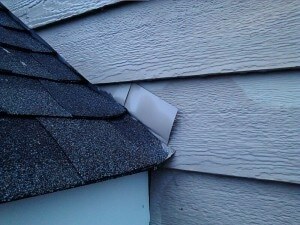 We inspect all the components of the job and the overall finish, pointing out any areas that need further work. Feel comfortable paying your contractor? Once he leaves it may be hard to get him back if you find problems!